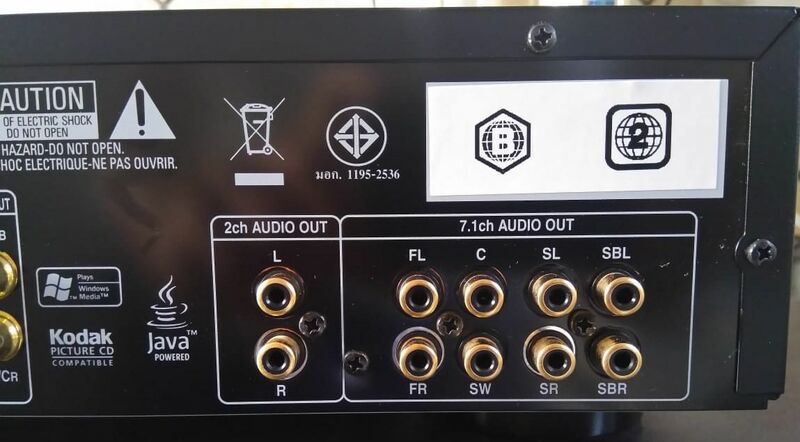 Denon DBP-2012UD Universal 3D Bluray Player - Warning "PL" Stock! Excellent condition, universal player. It is "PL" stock, "Previously Loved". With remote. What HIFI best bluray player in it's category when released. Circa 2011-2012, but seen very little use. Looks like it was just unboxed. With remote. No packaging, but I can pack easily enough. R4950. Network functions, to bring you a wealth of online content: Enjoy YouTube* videos distribution services without a PC / Enjoy music, photo, and video files stored on a network-connected device such as a PC or NAS. 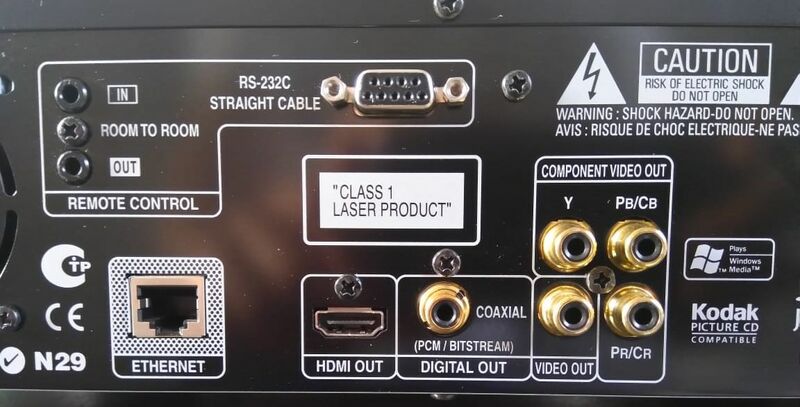 Re: Denon DBP-2012UD Universal 3D Bluray Player - Warning "PL" Stock! R3950-00 gets buyer a great bluray, SACD, CD player with dedicated 2 channel outs and pure direct mode at the touch of a button.